By Sofia AK in Gadgets. Updated on November 18, 2017 . Need a temperature app on your iPhone or Android? At the very best, your smartphone would only be able to feed you readings of temperatures given out by meteorological departments and the likes, but if you want to measure the temperature of your immediate surroundings, this may be the device for you. Robocat has designed and created Thermodo, a thermometer which measures the temperature around you and it will feed the readings into your smartphone. Thermodo is a tiny electrical thermometer that comes with a keychain so you can keep it with your keys. As far as we know, it’s available in black, white and anodized aluminium. Inside Thermodo is a passive temperature sensor which works like any temperature reader out there. 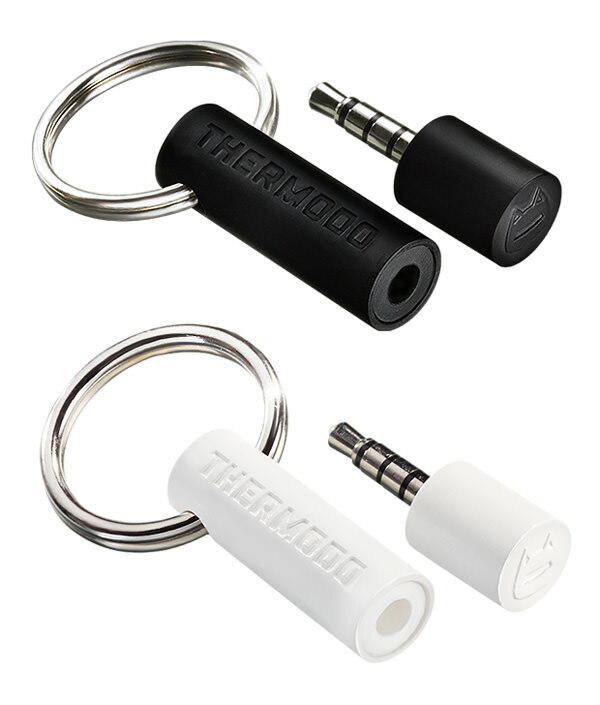 To use it you can just pull Thermodo out from the holder and plug it into your phone audiojack. Thermodo will display the temperature with the companion app they came with. Alternatively, you could download and use Thermo as it works just fine. There’s no network connection required to use this, and it takes mere seconds to get a perfect reading. 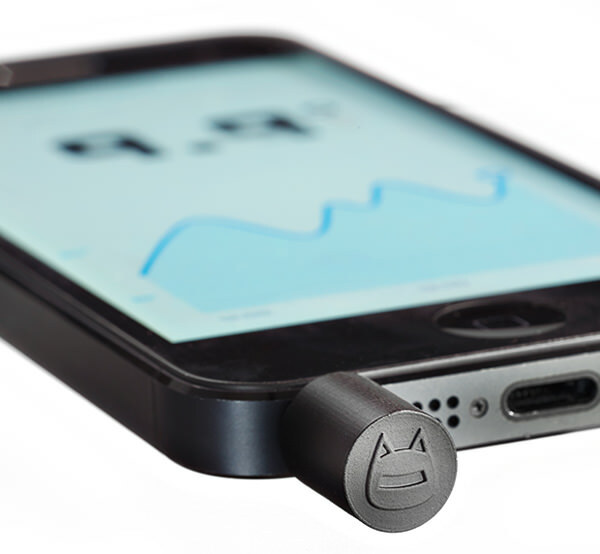 The creators of Thermodo, Robocat, has already reached its goal in Kickstarter. By pledging this project for $25 on Kickstarter, you’ll received one copy of Thermodo around August of this year. 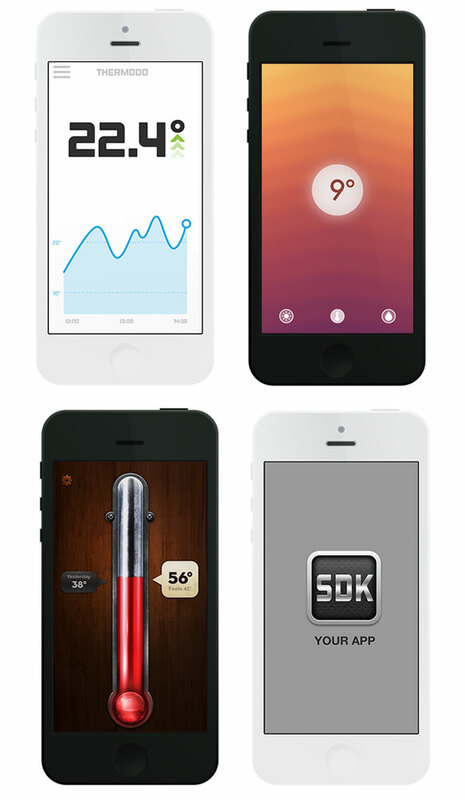 The makers are also releasing an SDK so other developers can integrate Thermodo with other devices and/or software.